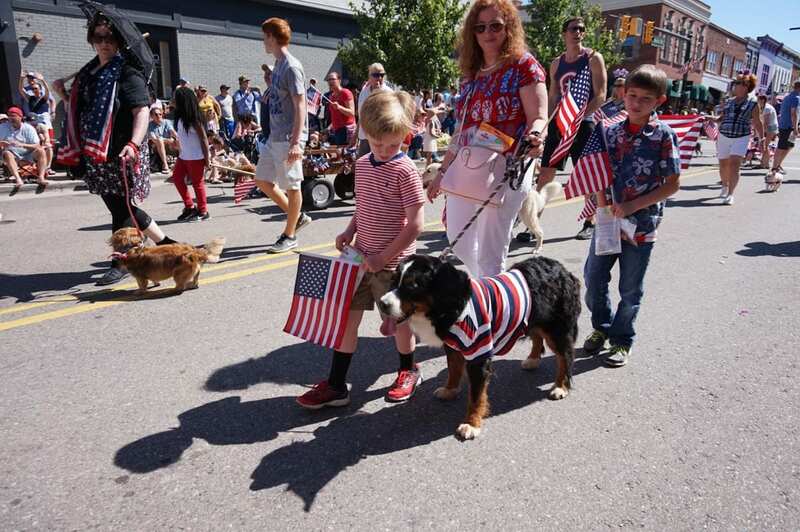 This beloved Northville tradition continues in 2019 with the celebration of America's beginnings. 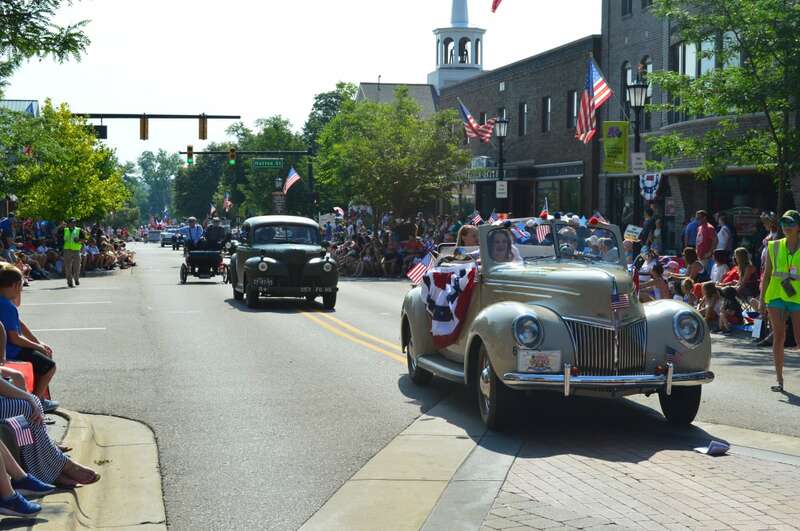 The Northville 4th of July Parade features bands, floats, appearances from mascots, antique cars and so much more. 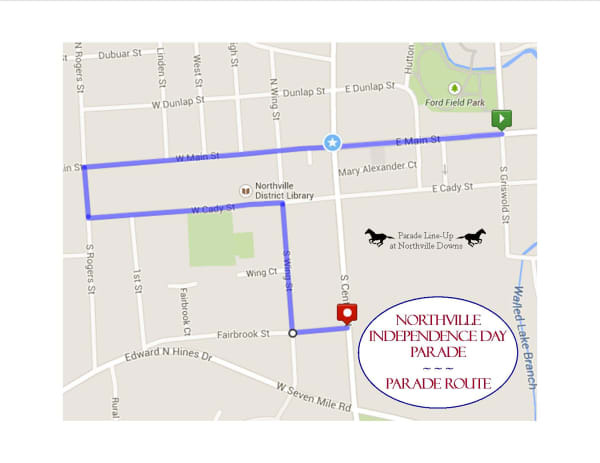 Join us again this year as we celebrate the 4th- Northville style!